Bugs in the kitchen are usually not a good thing (unless you are eating them, but that’s another story). However images of bugs crawling all over the refrigerator are not a bad thing. Especially when the creepy crawlies are captured and confined to a bottle cap. The Insects Bottle Cap 6 pc Magnet Set w/ Case is perfect for the kitchen — as long as the bugs stay on the fridge. 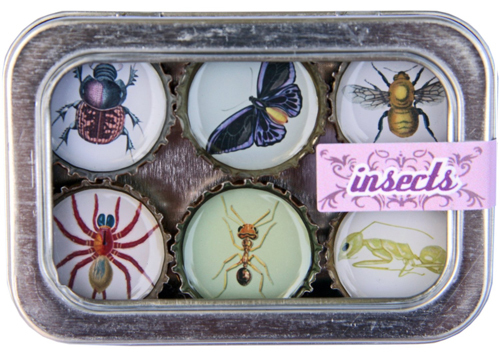 The whimsical refrigerator magnet set is made from recycled bottle caps and would make the perfect gift for any friends with insectophobia. Just be wary of anything they serve you after giving these to them. Beeeeeeeeer. Wait, I mean braaaaaaaiiiinss. Oh wait, no that was right: Beeeeeeeeeerrr. 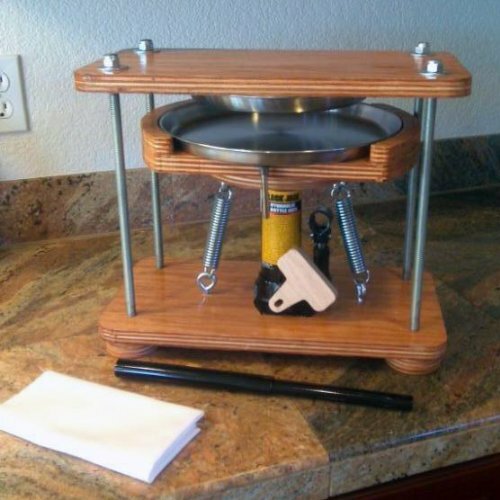 Are you ready to lay to rest your disgusting, half-dead bottle opener? 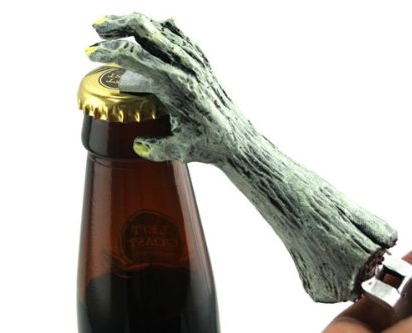 You need the fantastic Zombie Hand Bottle Opener from the NeatoShop. This amazing handcrafted church key can and bottle opener combo looks like a gruesome zombie hand. Make a NeatoShop zombie a part of your family today. We think you will find them to be very giving undead people. As you can see, they are always willing to lend a hand to someone in need. Trekkies, rumor has it, are an obsessive bunch. So too, perhaps, are the salt-spillers of the world. 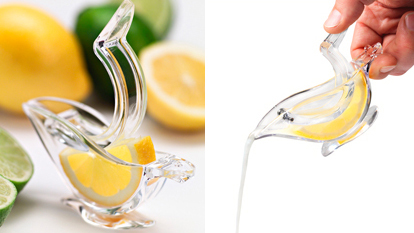 Clearly then, there can be only one solution for the Trekkie who feels the need to toss a pinch of salt over their left shoulder after knocking over the shaker. 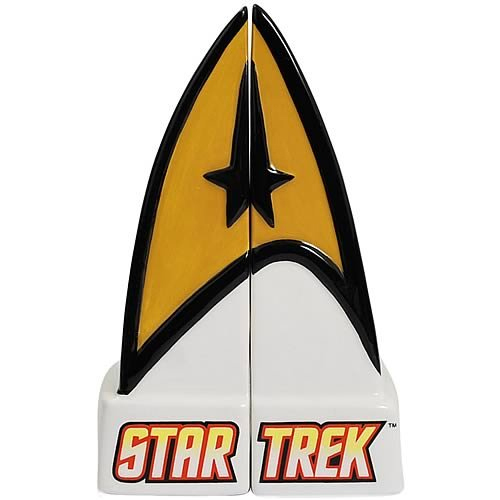 Westland Giftware Star Trek Command Insignia Salt and Pepper Shakers to the rescue! Standing at the ready on the table top, the pair are held in place with a small magnet. As for the conundrum of how salt spilled on the floor is different than salt tossed on to the floor, well, let’s just say they are and leave it at that. Kind of like how Trekkies had to learn to accept the reboot. Breaking news: Hot dogs still cannot fly! 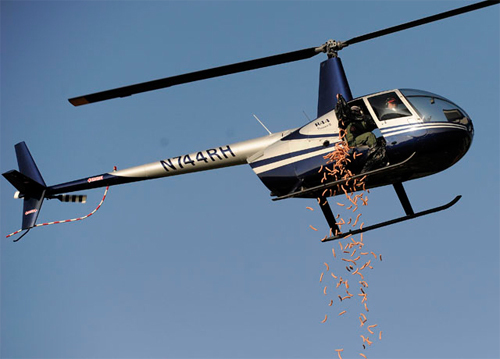 A hovering helicopter dropped 955 hot dogs on the city’s aptly named HYPE Athletic Facilities Wednesday morning to mark the 95th anniversary of Detroit’s iconic American Coney Island restaurant. Yup, they really did that. The above news is straight from The Detroit News and not, I repeat not, from the Cincinnati Enquirer. As god as my witness, at least they knew that turkey chili cannot fly!